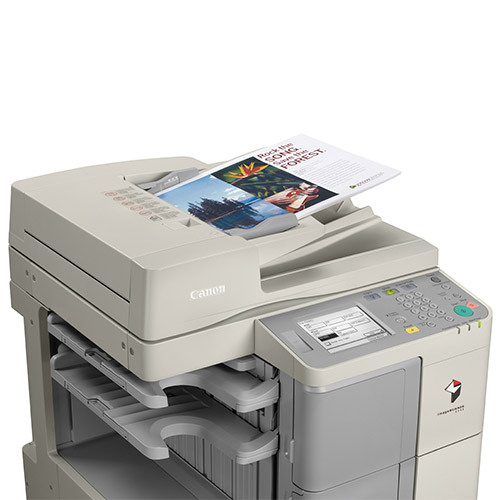 Canon’s new imageRUNNER 2500W series has incorporated standard features designed to keep your office more productive. 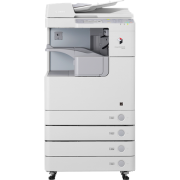 From standard network print capability to in-built duplex functionality, this multifunctional device is perfect for any office setting. 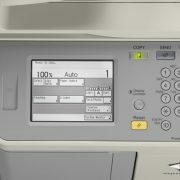 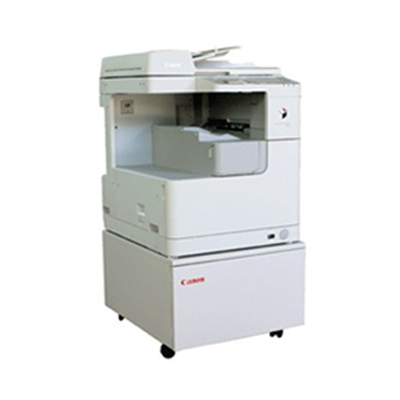 Other key features includes a USB port, allowing you to print with, and the option to scan to your thumbdrive directly, as well as long-life components such as E-drum to reduce maintenance and maintain uptime. The imageRUNNER 2500W series. 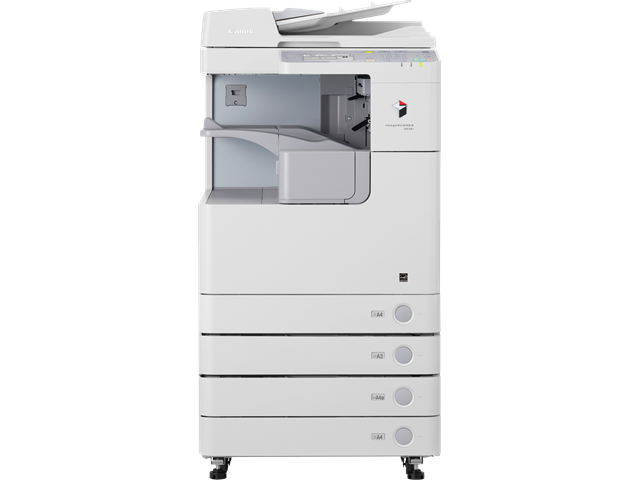 It’s your choice for greater productivity.